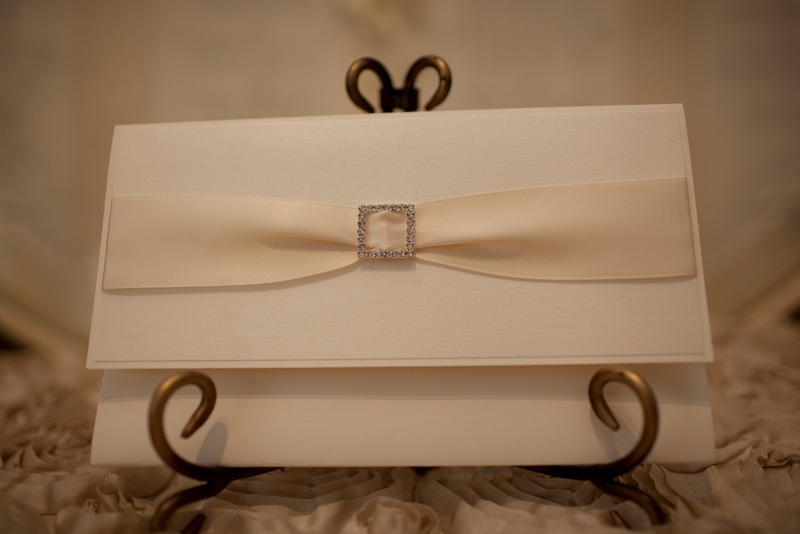 Have you started to look for your wedding invitations? If your answer to that is: “No – when should I?”, then this information is for you. Ideally you would start looking 6-8 months before the big day.